CHICAGO (WLS) -- A landmark restaurant in Chicago's Lincoln Square neighborhood is closing its doors. Chicago Brauhaus will serve its last customers next month. The beloved establishment has been serving up lagers and German specialties for 52 years. Generations of patrons enjoyed the musicians wearing lederhosen as they dined on authentic schnitzel. The restaurant's tables now have cards on them, thanking guests for over a half century of friendship. 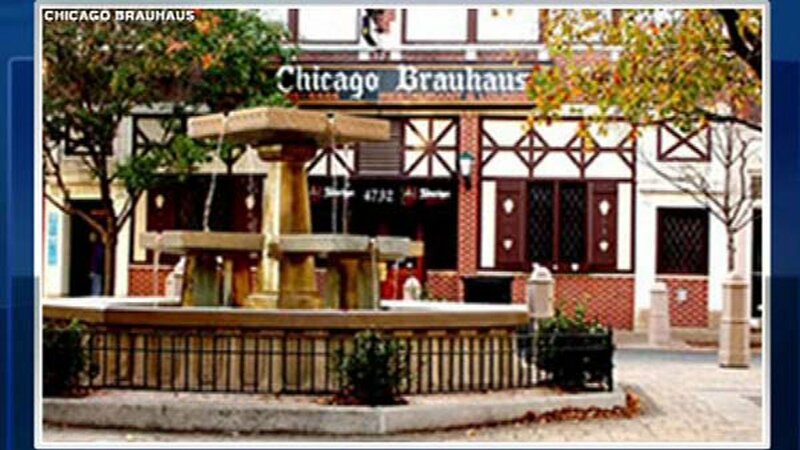 Chicago brauhaus will close on Dec. 11.